Another actor from the film “Youngblood” has passed away. Patrick Swayze died yesterday after battling pancreatic cancer for the past 20 months. He was 57 years of age. 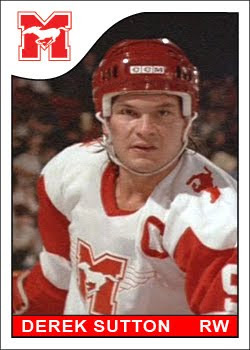 Voted People Magazine’s Sexiest Man Alive in 1991, Swayze is best known for films “Dirty Dancing” and “Ghost.” But hockey aficionados will always remember him as Derek … Continue reading "R.I.P. Patrick Swayze"